CFH, Ltd. is a vertically integrated CBD oil bioscience company producing Full Spectrum Hemp Flower CBD Oil. CFH, Ltd. develops plant strains with specific cannabinoid and terpene profiles targeted at specific health issues by controlling the entire supply chain from the DNA in the seed genetics through propagation, cultivation, & extraction to deliver standardized ingredients. We produce consistent, therapeutic and effective extract, batch after batch after batch. We provide consistent, high quality, full spectrum, phytocannabinoid rich, hemp flower extract and develop unique cannabis genetics that express predetermine profiles targeting specific health issues. At CFH, Ltd., it is all about science and data. Beginning with plant genetics and the optimization of the production process, our goal is to insure the expression of the phytocannabinoid and terpene profile in the flower and oil extract. It is the application of genetic and plant bioscience research and development that delivers predictability and consistency and the high quality phytocannabinoid rich full spectrum oil extract that we produce. 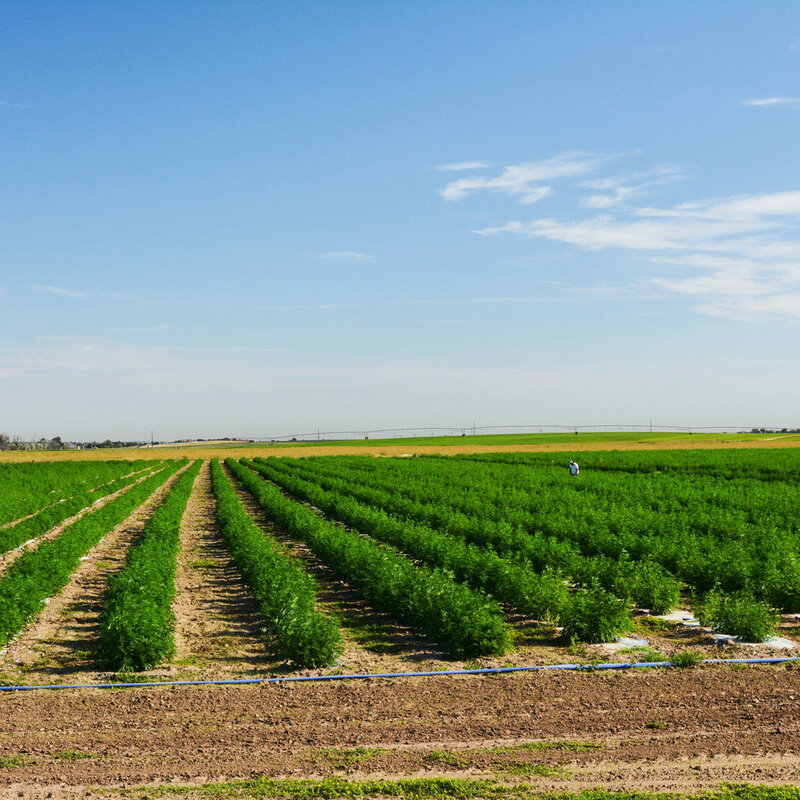 CFH, Ltd. utilizes proven plant bioscience technology to deliver unique genetic strains and production methodology for hemp. Our research and genetic development focuses on trait specific product development. This results in high production strains with specific cannabinoid and terpene profiles which yield full spectrum oil produced for specific health issues. CFH, Ltd. uses established controlled environmental crop & vegetable production methods, facilities, equipment and automation. This results in methods that are specific for each strain which optimize the expression of the desired traits and results in predictability and consistency to deliver the same quality products from each harvest. It is our mission at CFH to be the leader in efficiency, quality and consistent product supply. Research to date indicates full spectrum naturally derived flower oil extract to be more effective in treating heath issues. 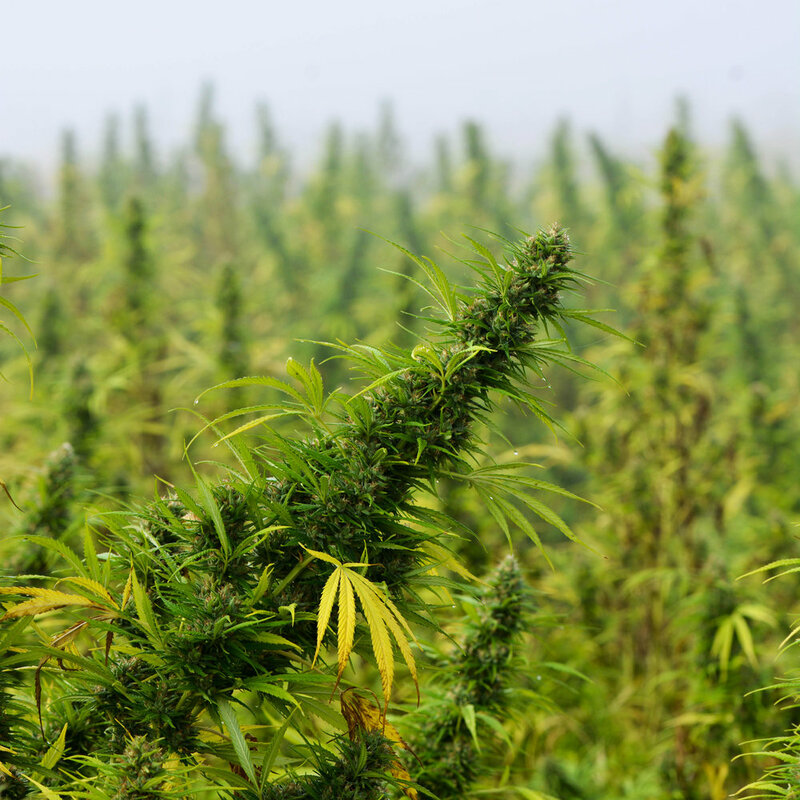 However, the interaction of all the phytocannbinoids and terpenes that the Hemp plant produces naturally have proven to be a challenge for science and formulators to replicate. CFH, Ltd. is committed to producing the highest quality most effective CBD oil by utilizing strains, production methods and extraction processes that capture all of the components the plant produces naturally to provide a highly effective full spectrum oil ingredient for formulation from the pure flower extract CFH produces. For CFH, Ltd., Standardization all starts with Science, R&D & Data through the application of Genetic & Plant Bioscience. Data collected on every aspect of the genetic development, production methods and extraction processes provide the standardization that results in product consistency all the way through the supply chain from farm to formulator. CFH’s analytic R&D approach to breeding, genetic improvement and production optimization is the foundation for the delivery of unique cannabinoid profiles and plant characteristics. Combined with our unique expertise, this translates into the highest quality full spectrum hemp flower oil. CFH’s continuous flow of new genetics and new R&D knowledge provides a pipeline of new product for your formulation company, allowing you to differentiate both the product and the process of your ingredient supply. CFH’s research and development integrates the genetic development with cultivation methodology, and environmental conditions. This results in genetic strains with unique properties and a prescription to grow those strains in different environments, allowing for the expression of the desired genetic trait and value. This is the total integrated R&D approach that differentiates CFH from all others. Evaluations of fertility programs, pest management programs, hydroponics, fertigation, genetic comparison, plant populations, and other research specific to Cannabis have been underway for 2 years. We are utilizing our 30+ years experience in research & production of vegetable & commodity crops utilizing plant bio science, genetic development, precision agriculture technology and methodology. This includes the development of a program that integrates genetics, production methods and environmental conditions into a total system of production decisions utilizing research and production data. Developing variety specific cultivation, and environmental condition to optimize the expression of the desired genetic trait.